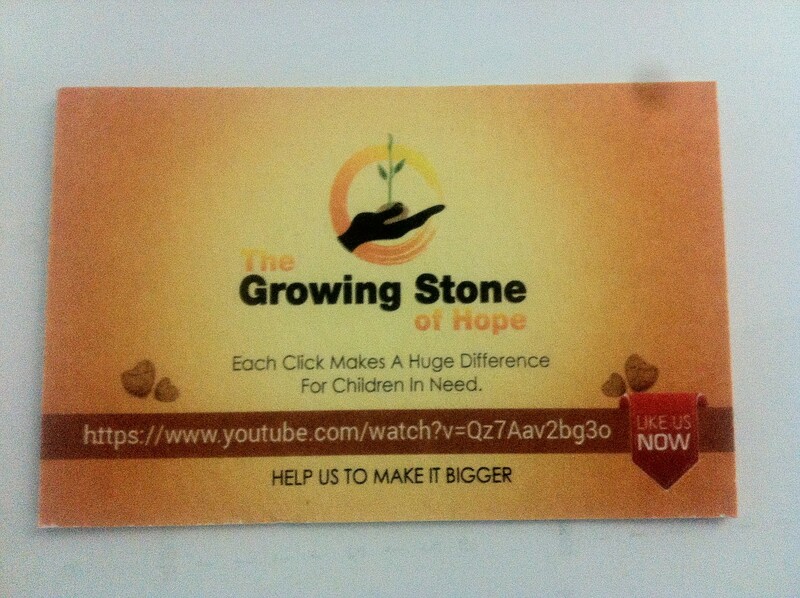 Starting to make a small impact | The Growing Stone of Hope! Each Click makes a difference! ← 30057 Stones of Love and Hope!!! Place needed!